Dig Up Native Plants to Take Home. 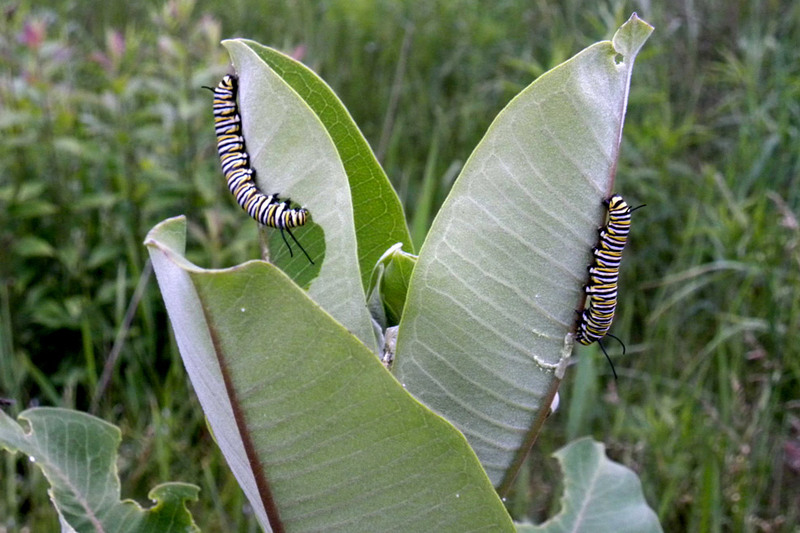 Botany Professor Lori Colgan will educate us on the status of Monarch butterflies and their need for milkweed plants on an easy half-mile walk at the former Dairy Farm. We will look for Monarch caterpillars on milkweed plants and Lori will describe steps that you can take to help the butterflies. 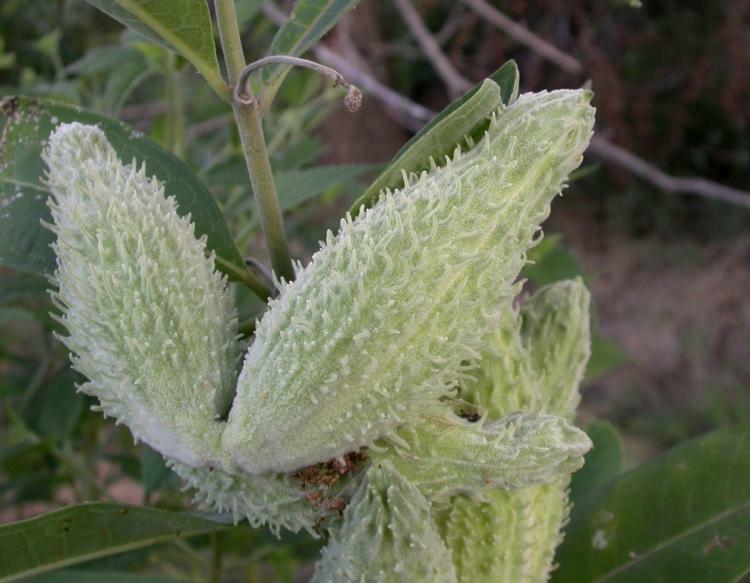 Anyone can pick milkweed pods and plant them on your own property. 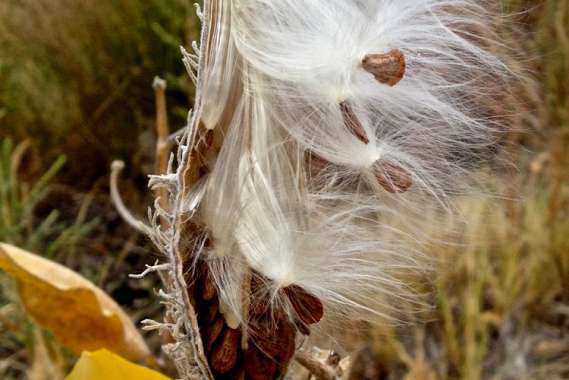 At 11 a.m., a group of volunteers will drive to the Smithfield Township Municipal Building and plant milkweed seeds in the township’s community garden. Since the dairy farm property has been approved for development into a housing and retail complex, we have received permission to dig out plants and take them. Some of the plants on the property are: small black walnut trees, sycamore trees, red panicled dogwood trees, great lobelia, Virginia creeper, sensitive fern, peonies, asters, wild bergamot, pokeweed, goldenrod, and sumac shrubs. Registration is now full for this event, thank you! !